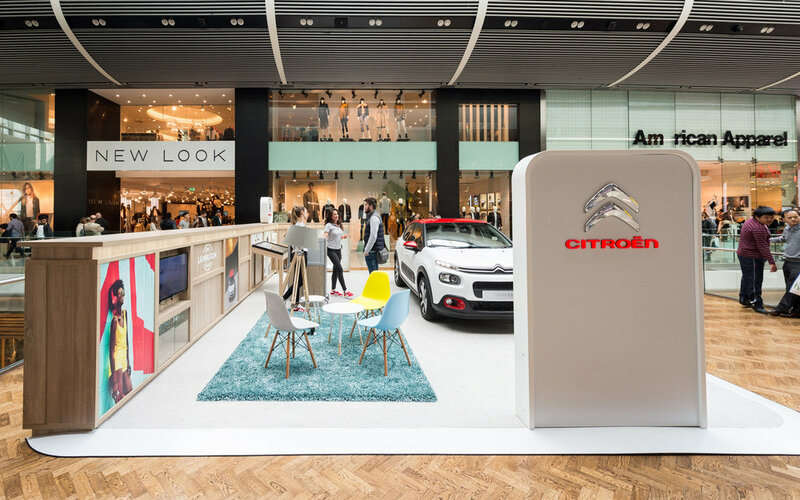 As part of a 15-month partnership with Westfield Stratford City, the new Citroën C3 is being showcased – for the first time in the UK – at the London shopping centre. Citroën says the C3 supermini features an extensive range of personalisation options, plus the Airbump panels – first seen on the C4 Cactus – which offer protection as well as being a distinctive styling feature. The stand will also see the UK premiere of ConnectedCAM Citroën – uniquely available on the new C3 – which features an on-board HD camera that allows customers to take photos and videos, and then share them on social media. 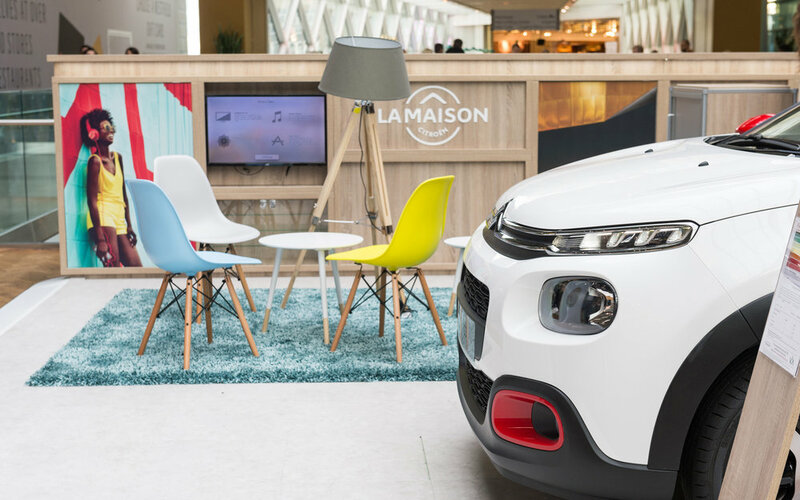 The design of the stand is a reflection of the brand’s ‘La Maison’ boutique showcase, as seen at the Paris Motor Show, and it includes an area dedicated to comfort, inspired by the Citroën Advanced Comfort programme. The display area will host a range of events and activities, the first of which is dedicated entirely to the new C3 until the New Year. Visitors will have the opportunity to explore their favourite Citroën from any point in history using an interactive screen. 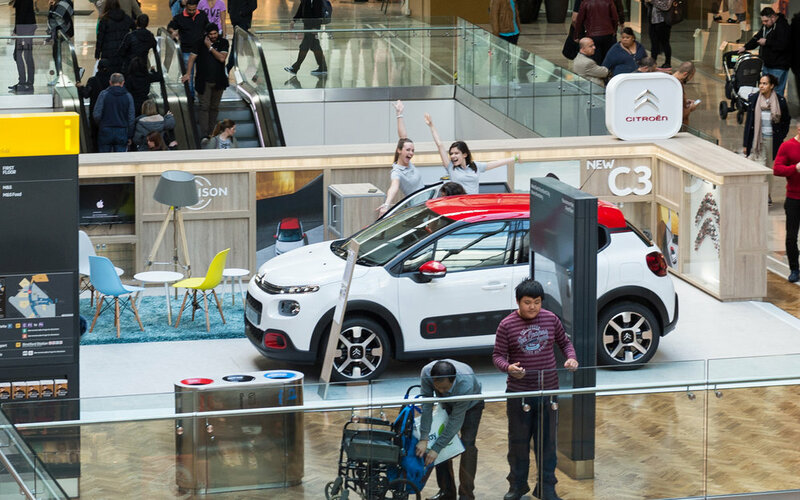 As part of the 15-month residency at Westfield Stratford City, Citroën has supplied modified versions of the C4 Cactus and Berlingo Electric van, to serve as in-centre fire vehicles, speeding up response time and enhancing access in the event of an emergency.